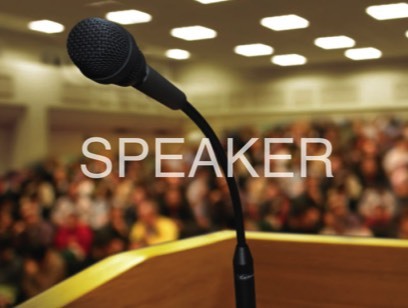 Have a retreat planned and want to have an inspirational speaker? Contact Kathryn! She’s been a favorite guest speaker at many churches and organizations, and she’d be happy to speak at yours, as well. What’s So Aggressive About Passive? Grounded in the life-transforming truth of Romans 8:1, this acclaimed presentation is also available in book form from this site.